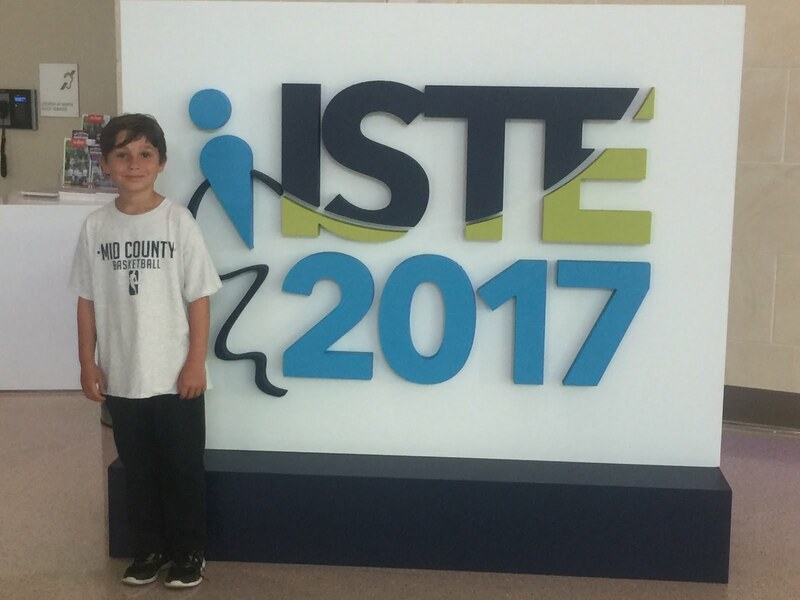 If your looking to explore a classroom of the future, then look no further than an ISTE conference. 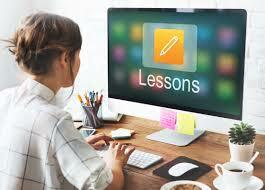 Here you will see innovative approaches to teaching and learning from schools and districts around the world. From 3-d printers that allow you to create, configure and design, to web-based tools that promote personalized learning and student voice. Get ready for hands-on learning, real-time feedback and technology that allows students to create, recreate and narrate their work. 1. Technology for all ages and all grades: from kinderlabs which allows students to begin programing with colorful blocks and a robot, to phonics-based programs like Letter Alive that include augmented reality. 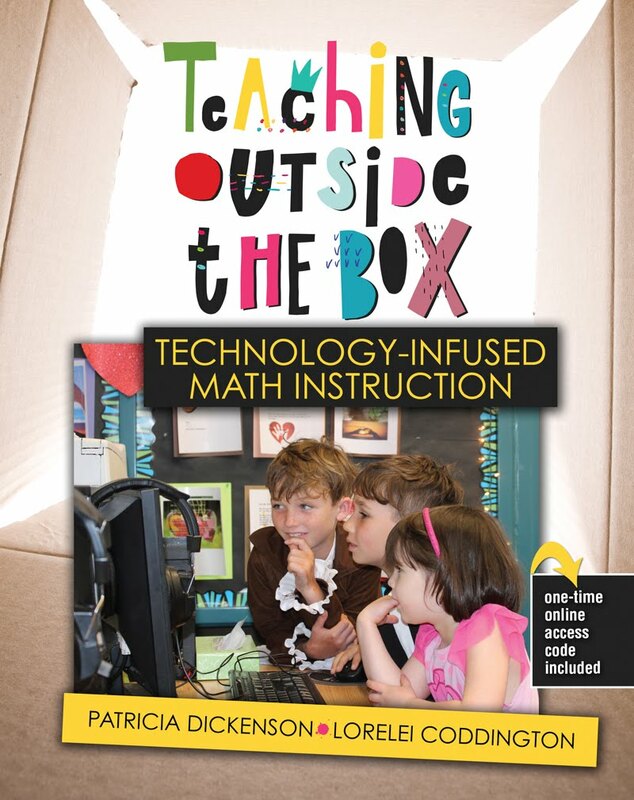 These technology driven products are certainly engaging and support foundational skills that students need to begin reading and promote logic and problem solving. 2. Maker-labs are the new playgrounds for exploration: promote individualized and collaborative learning through hands-on exploration, robotics, coding and creativity. 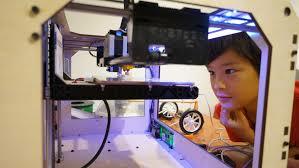 "But do maker labs promote learning?" As I traveled the expo with my 9 year old son there were certainly more labs that he was drawn to than others. ...he found comfort in Legos and excitement in 3-d printing which encourages creativity, exploration and a constructivist approach to learning. 3. Fast and Formative Feedback: is integrated into technology design. Many tools offer teachers a space to develop assessments that provide students with real-time feedback and automated systems that expedite the muddy waters of student feedback. Check out Quick Key, Go Formative and Open Ed. 4. From virtual to reality: VR was all the buzz in the expo room and found even with the big publishing companies like HMH, Pearson, and Google. While VR provides students with an "experience" such as visiting The Great Wall of China without leaving the classroom doors it also has the potential to trigger emotional responses and alter human experiences unlike other technology tools. As the research is unclear as to the long term effects VR may have on children, I am not yet ready to jump on VR wagon as a tool for teaching and learning. Moreover I find "real-life" experiences much more valuable than altered ones. My favorite vendor in the Expo room was I-School Initiative Escape the Bus which offered a real-life situation in which technology use and application was required to break out of the bus. 5. Reconfigure your learning space. 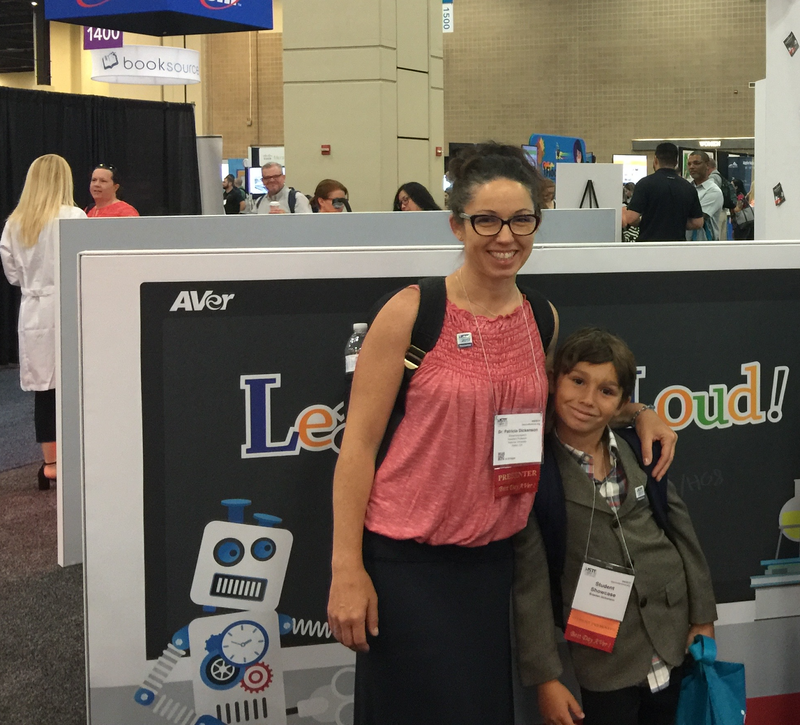 The focus at this year's ISTE conference was more about using technology to "redefine" instruction rather than "substitute" (coined from the SAMR model). But in order for shift to happen, the physical environment of the classroom and the role of the teacher must change to allow this process to happen. That means getting outside with your students, integrating tools both physical and digital for exploration and learning, and professional development and training for teachers to change the way they teach and have been trained. If you are looking for inspiration, check out what this school district in South Fayette is doing to integrate STEM instruction starting in kindergarten. If you still find yourself running to the xerox machine in the early morning than you really are living in the dark ages. Moving forward in your practice with a mindset of technology as a tool to empower learners is no longer an option it is imperative. Regardless of your grade or subject area technology can be integrated across subjects and with all learners. Today's technology is user-friendly and built around the Four C's: Creativity, Collaboration, Critical thinking and Communication. 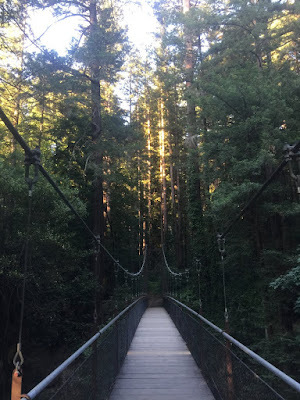 One final note, I have to admit after spending a few days immersed in a digitally connected space I couldn't wait to return home and be surrounded by redwood trees. Balance is key. Stay balanced and keep connected with me @teacherpreptech. I look forward to reading your comments and please share your take-aways from this years ISTE conference.